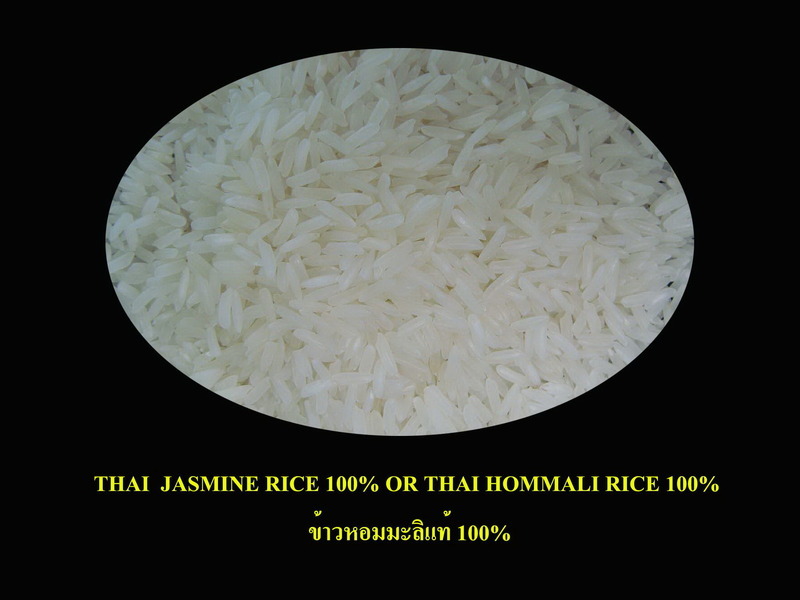 : หจก.อู่ทองพูนสินไทย และ บ.พูนสินไทยโกลเดนท์ไรซ์ | U-thong Poonsinthai Ltd.,Part and Poonsinthai Goldenrice Co.,Ltd. 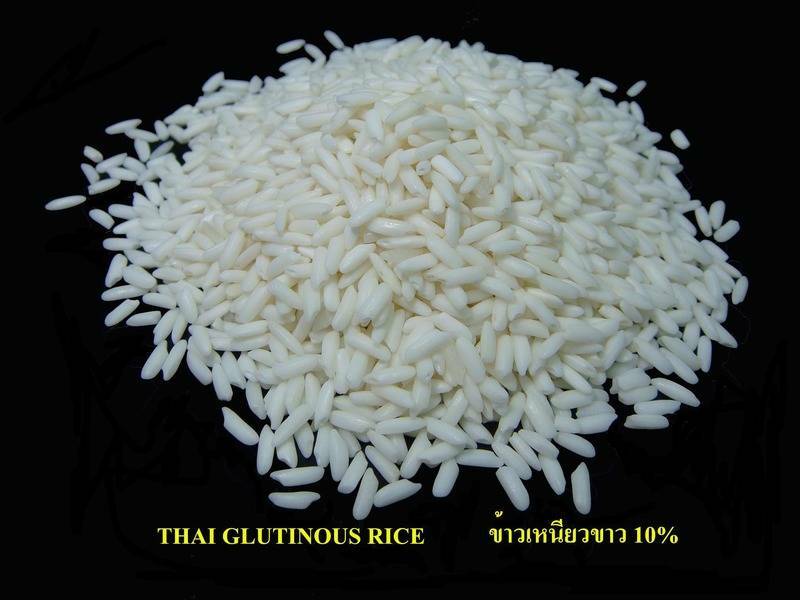 U-thong Poonsinthai Ltd.,Part and Poonsinthai Goldenrice Co.,Ltd. 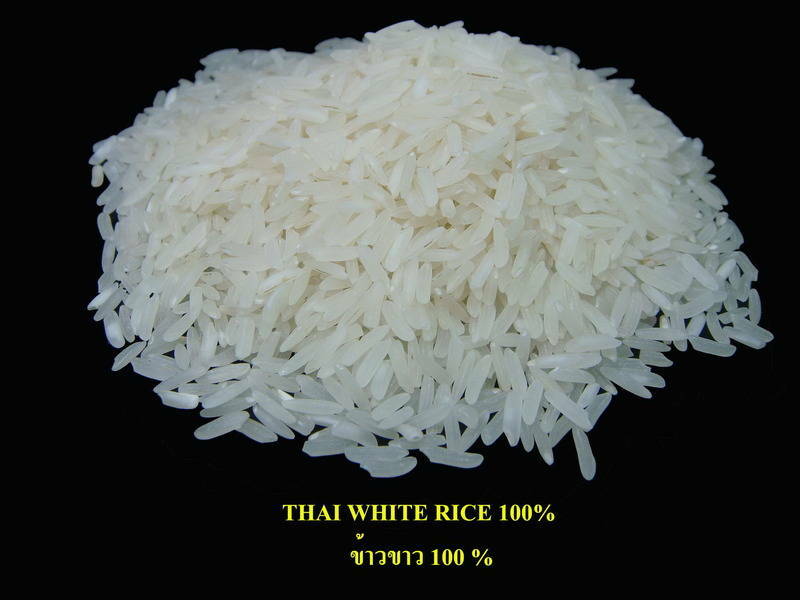 © 2000-2008 CopyRight by U-thong Poonsinthai Ltd.,Part and Poonsinthai Goldenrice Co.,Ltd.